For over 30 years, consumers, accountants, attorneys, tax professionals and mortgage lenders have relied on So-Cal Quality Appraisals to provide high-quality value estimates on a wide assortment of properties in Los Angeles and Orange Counties. 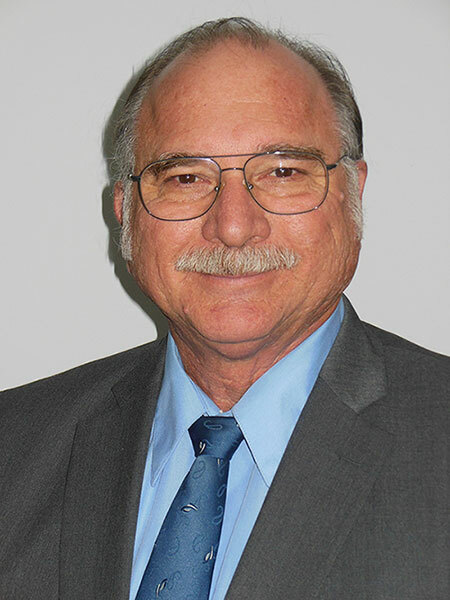 Having acquired the Certified Resident Appraisal standing in California, and being FHA approved, Steve has remained in full compliance with all State and Federal Regulations. By continuously keeping up with local real estate trends and refreshing our knowledge regarding valuation techniques through accredited courses, we’ve been consistently able to generate reliable home valuations for our clients. Steve was also honored with the Service Excellence Award for his consistent high quality service, and high quality appraisals.